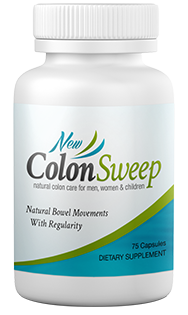 New Colon Sweep is a colon conditioner and works without psyllium or herbs which tend to bloat and produce gas. New Colon Sweep is scientifically designed to work safely, gently and effectively. No bulky fiber, chalky taste, bloating, or harsh side affects. It’s safe to use regularly. NEW COLON SWEEP is non-habit forming. 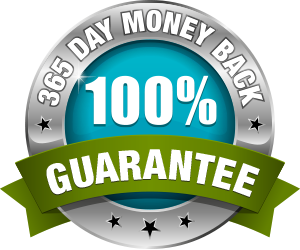 If for any reason you are not satisfied with the energizing and revitalizing effects of New Colon Sweep™, we will refund your money-NO questions asked and NO hassles. Order New Colon Sweep™ before midnight and receive free shipping!